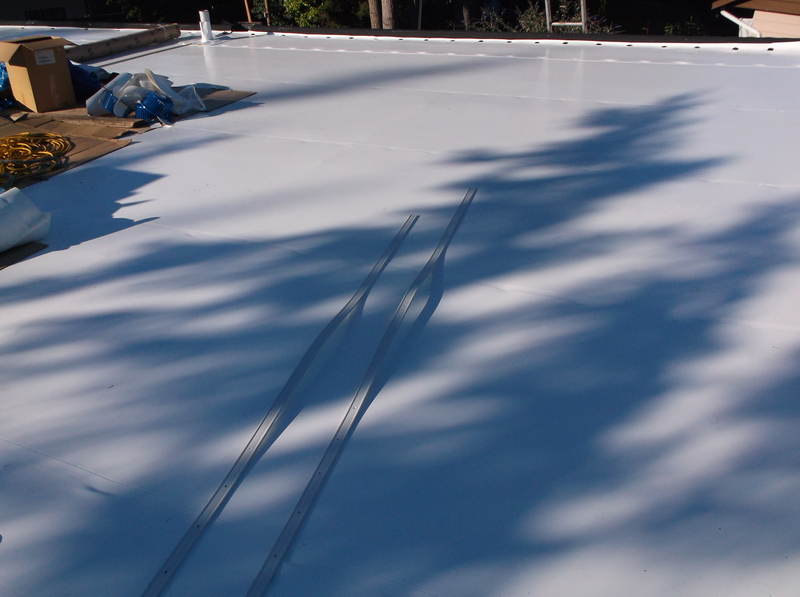 We installed on a flat roof with a Duro-Last roofing system. 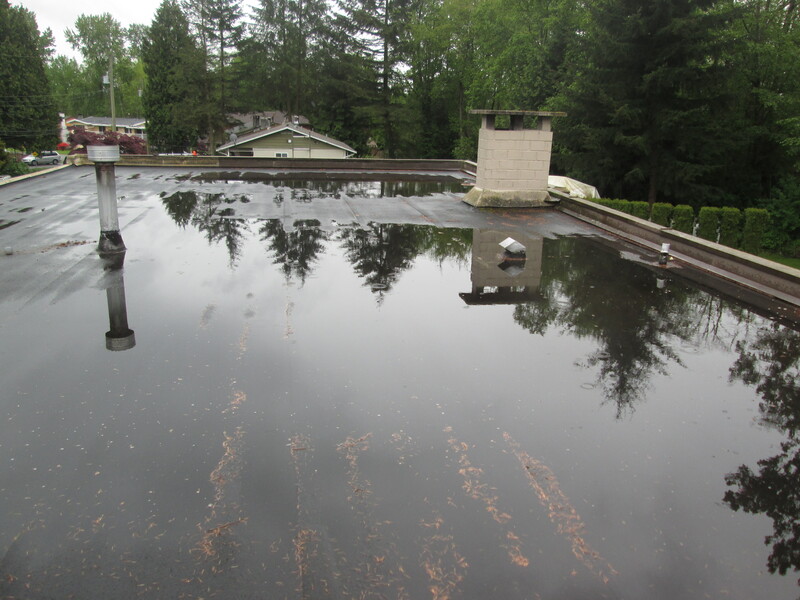 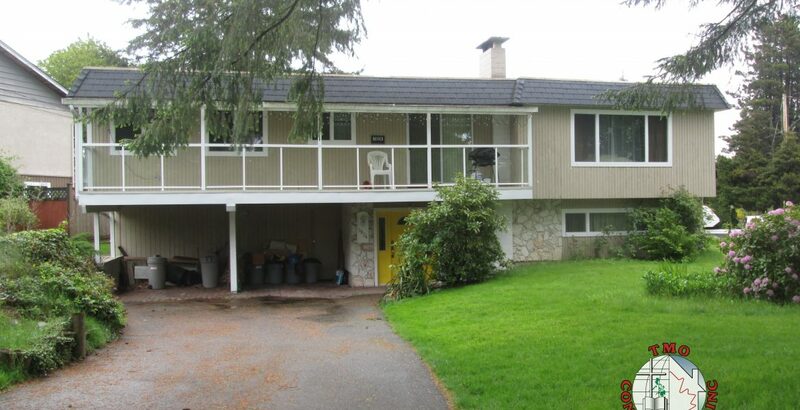 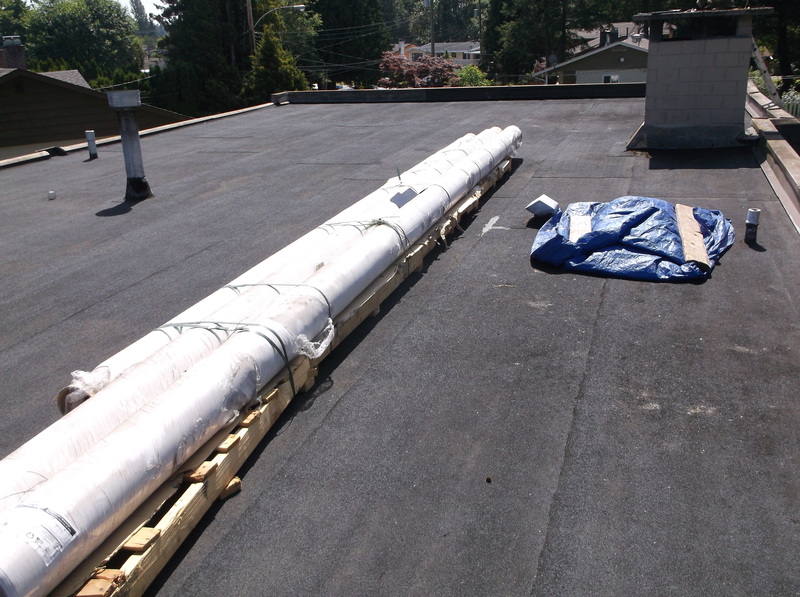 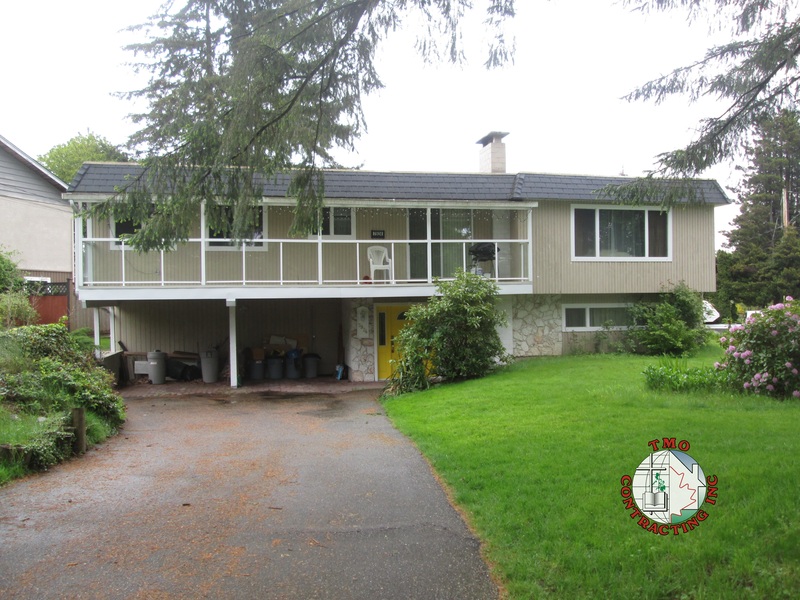 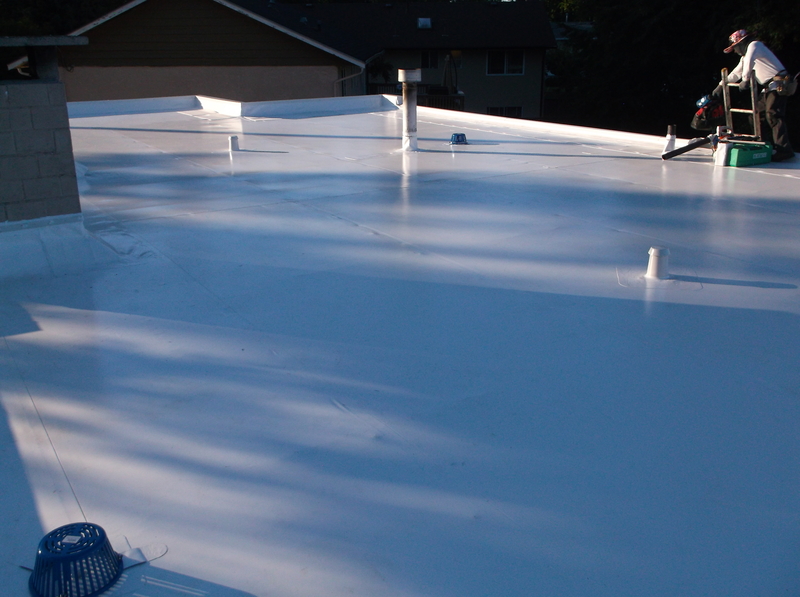 Flat roofing systems on a single-family home are somewhat a challenge. 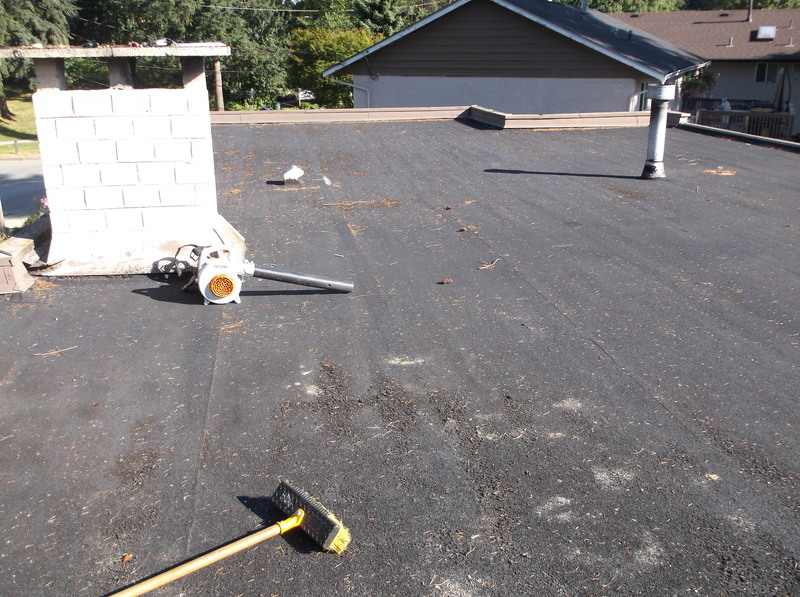 Tar & Gravel is not popular anymore, Torch systems offer the risk of burning the house down, together with the fact that most manufacturers of flat roof material do not offer a residential warranty of their product. 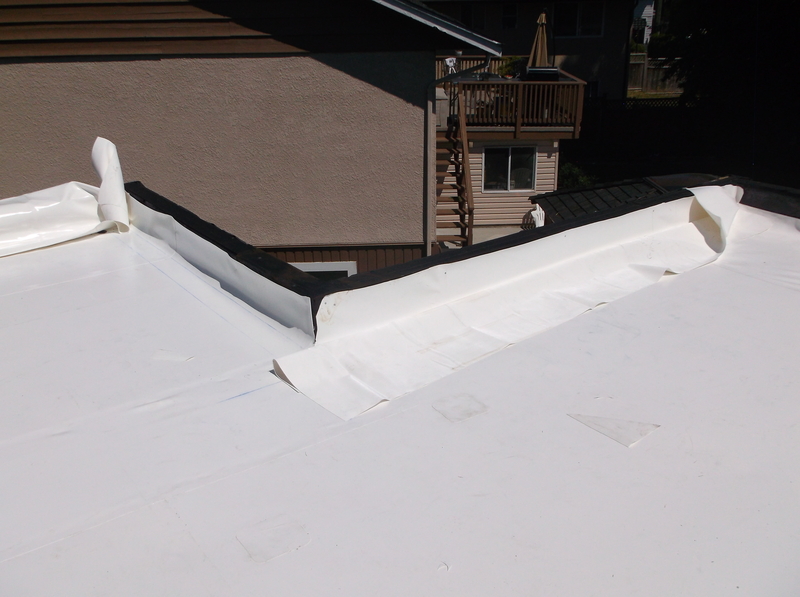 After some considerable research TMO Contracting has found a product that is installed without the fire risk, and carries a 20 -year manufacturer’s warranty on the material. 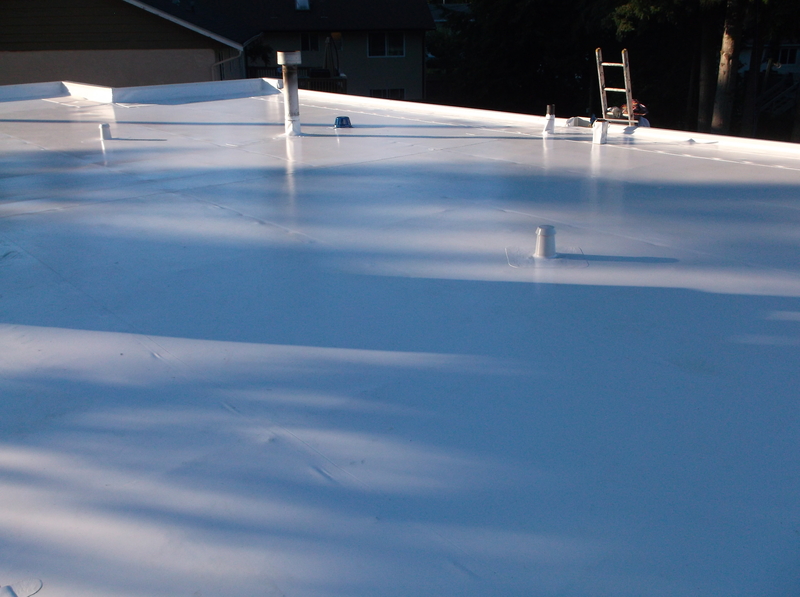 Under the direction of Rob, Santiago & Lemuel, this home has a beautiful, heat reflecting, white Duro-Last Roofing system.